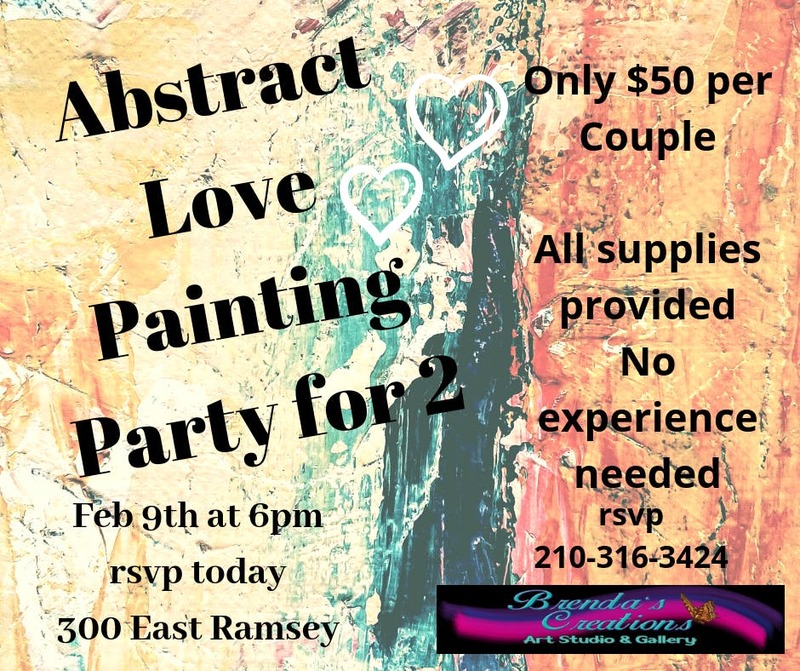 Couples Painting Party No experience needed All supplies provided It take 2 to make a relationship work. The same goes for this painting. Couples will work together to create a beautiful masterpiece!